February is all about love and romance mamas – and while we’re not all that into booking in for a cheesy Valentines night with a million other couples, we’re all for fixing up a much needed date night or two with the hubby over the next few weeks. Need some inspo on where to go? Our pick of some of Dubai’s most fabulous new restaurants will guarantee that you’ll find that intimate little corner, candlelit table and delicious experience pronto. A new restaurant with one of the best terraces and views in Dubai? We’re there, mamas! Babiole is perched up on the 44th floor of the Westin, Al Habtoor City and serves up modern Mediterranean food with flair (think deliciously creamy burrata, perfectly marinated prawns and a heavenly Truffle Pizza with Black Truffles, Parmesan, Cream Cheese Sauce & a touch of Truffle Oil. Seriously yum.). The cocktails are perfect, the ambiance super chilled and the lighting low – and if you go on a Wednesday night you’ll even get live opera thrown in the mix. Since opening its doors last December, BB Social Dining in DIFC has seriously wowed with its menu and vibe (and prices too – at last somewhere that won’t break the bank!). First up, BB is like escaping to Paris for the night – the décor is gorgeous (think three levels connected by spiral staircases, hanging balconies and a beautiful colour scheme). And then there’s the food. BB is all about customizing your own menu, allowing you to choose from Baos, Bowls, Bbq and Bites combining Middle Eastern influences with the East and the West. Casual yet chic, fun and eclectic – the restaurant is located on ‘Happiness Street’ and we can totally see why. It all begins from the moment you step through the rustic blue doors. A blue so vivid it evokes memories of endless stretches of azure skies and mesmerizing backdrops associated with the alluring French countryside – ROMANTIC! Once inside the restaurant, the layout is open plan and the decor in the style of a charming French countryside home. Chef David Myers along with Chef Alex have created a real taste of the South of France, a place to have great food and a delicious experience. Oh and Bleu Blanc is one of the few restaurants in Dubai to have a seriously fine collection of wines (if that’s your thing). The French know how to do food and they know how to do love – it’s match made in heaven! A hip restobar serving fusion tapas, Emirati and Asian-inspired flavours, Cuisinero Uno is the love child of young and award-winning Chef John Buenaventura. Industrial-style décor, a laid back atmosphere, a greenhouse for growing their own vegetables (so cool!) and surprisingly light on the wallet (the most expensive food on the menu costs Dh55, hooray! ), this hot new restaurant has got all the ingredients to keep us coming back for more (we do love a good bargain and a seriously yummy one at that). The menu features a really interesting line up of dishes (think Vegan Carpaccio, burnt leeks and DXB shortribs to name a few) and their outdoor setup is perfect for a quiet romantic evening with your beau. Located at Dubai’s One&Only Royal Mirage, DRIFT will soon be one of your favourite new spots for a perfect beach chic staycation. Infinity pool, views over the Palm, Provençal cuisine under the direction of Chef Maxime Le Van, this laid-back Private Beach Club is effortlessly cozy and all kinds romantic! Sun Loungers, panoramic views of the Palm Island Bay, bikini’s, beach hats accompanied by cracking cocktails and a DJ on the deck …what’s not to love?! Date days are the new date nights! Japan is right at the top of our wanderlust list, mamas, so this new gem of a restaurant is just one step towards reaching our destination. Dubai’s first and only Kaiseki restaurant offers a fine dining experience based entirely on the most authentic ingredients and dishes all sourced from Japan, paired with the centuries old tradition of Omotenashi – the spirit of Japanese hospitality. Stepping into Kohantei is just like stepping into the heart of Japan, from the authentic sliding shoji doors and tatami flooring to the artwork, the food to the service – this is as close to The Land Of The Rising Sun as you’ll get without booking a flight. Fancy an Indian feast, mamas? Head down to Little Miss India at Fairmont The Palm – the latest unconventional, eclectic Indian restaurant in town. The ‘Mistress’ of the mansion, Little Miss India herself, takes diners on unique journey through her worldly travels and eccentric menu in a setting which is created to seem like her very own home. The beautiful glasshouse is decorated with ornate chandeliers and layered plants and the eclectic cocktail lounge features a tribal spice truck which has been converted into a seriously cool and colourful bar. Diners can eat al fresco in the private courtyard or in the rich and classy dining room – a perfect venue for a romantic dinner a deux. Masti – meaning ‘fun and mischief’ (two things we think make for a pretty awesome date night) is the first licensed menu at gorgeous beach development La Mer. Sip a cocktail before dinner (If gin is your thing then Masti houses one of the biggest collections in Dubai) before tucking into Indian inspired sharing plates mixed with touches of Peru and Africa – and then go for a waterfront stroll along La Mer’s fairylit paths. Want dinner with a view? You’ll get it here, mamas! 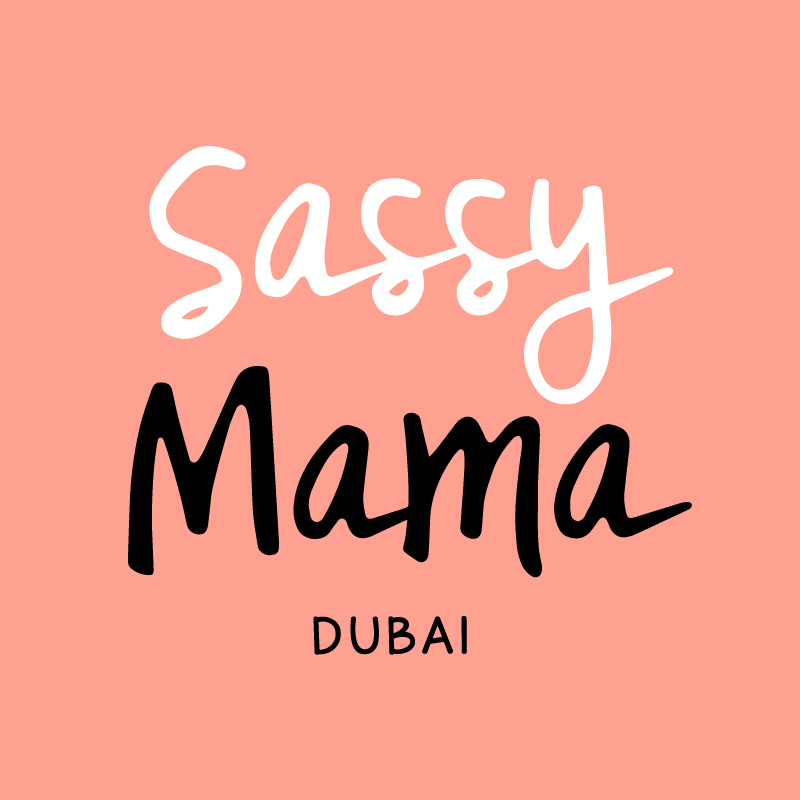 Created by award-winning Aussie based chef (Sean…), you can be eating in style high up among the twinkling lights of downtown Dubai or on the terrace with incredible views of the Burj Khalifa. And if you love top quality oysters, sashimi and steak then you’ll get those plus a whole lot more on a produce-driven menu where only the very best will do. How about combining dinner with the opera? A pre-theatre menu will let you do just that. Perfect! Whether you want a date night or a date day Cote d’Azur style, Summersalt Beach Club can do it all (in fact you could just go for lunch and stay for dinner too, mamas?!). Located at Jumeirah Al Naseem, one of our absolute favourite Dubai hotels, Summersalt has everything from delicious drinks (there’s Whispering Angel rose on the menu..) to freshly shucked oysters, caviar, a lobster salad to-die-for and scrummy Mediterranean inspired mains. The décor is French Riviera chic and the vibe totally dreamy – plus that view of the Burj Al Arab across the sand and the sound of crashing waves? Totally worth a visit alone. Looking for little Spanish fun for date night, mamas? Then head to Toro +Ko where renowned Barcelona inspired tapas from Boston by Jamie Bissonnette & Ken Oringer is now here at City Walk. Moody lighting – perfect for Valentine’s dinner and three bars should please the hipster mamas out there. Martinis are an art form with their own dedicated menu (and bar) here – and food is all kinds of awesome. Ingredients are sourced from Spain wherever possible -it really can’t get anymore authentic! If you’re not a fan of Tapas (we’re sure you will become one after eating here) just go for their Churros and red velvet dipping sauce – the stuff of foodie dreams.